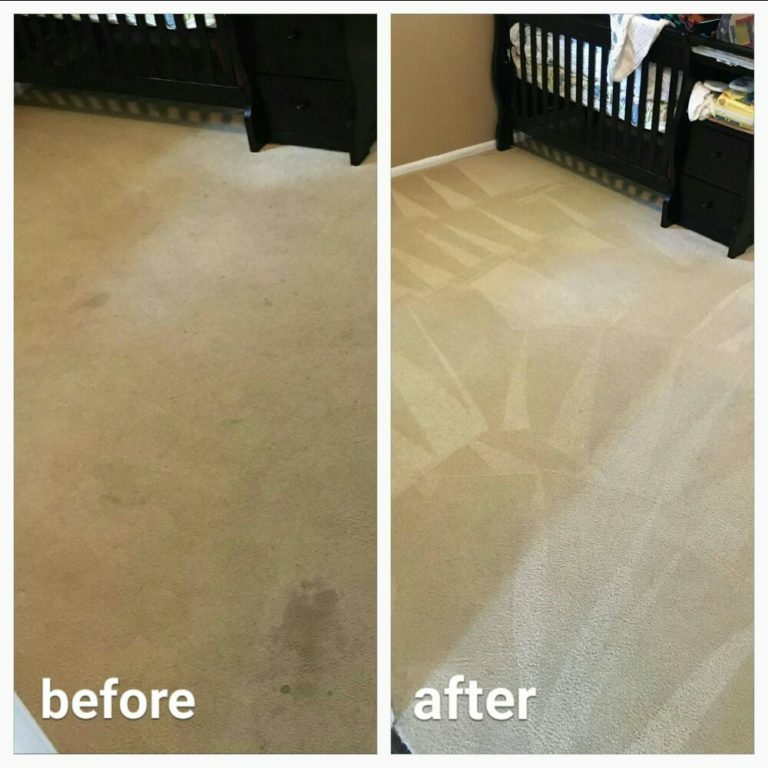 The Carpet Cleaning Company in Fort Walton Beach. 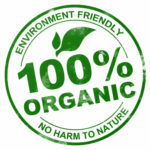 Dry-In-One Hour, Organic carpet cleaning company. 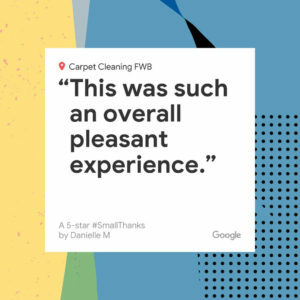 With over 8 years of experience in the carpet cleaning industry in Fort Walton Beach, we know which is the best carpet cleaning method. 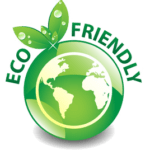 We are proud to offer The Best, Cleanest, Safest - Dry, Organic Carpet Cleaning in Fort Walton Beach, Fl with affordable prices. Kid and Pets safe. Hypoallergenic. Odor Free. Pet Odor, Stain and Spot Specialists. 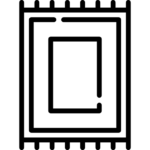 We Guarantee our service and products. There are no surprises after cleaning. 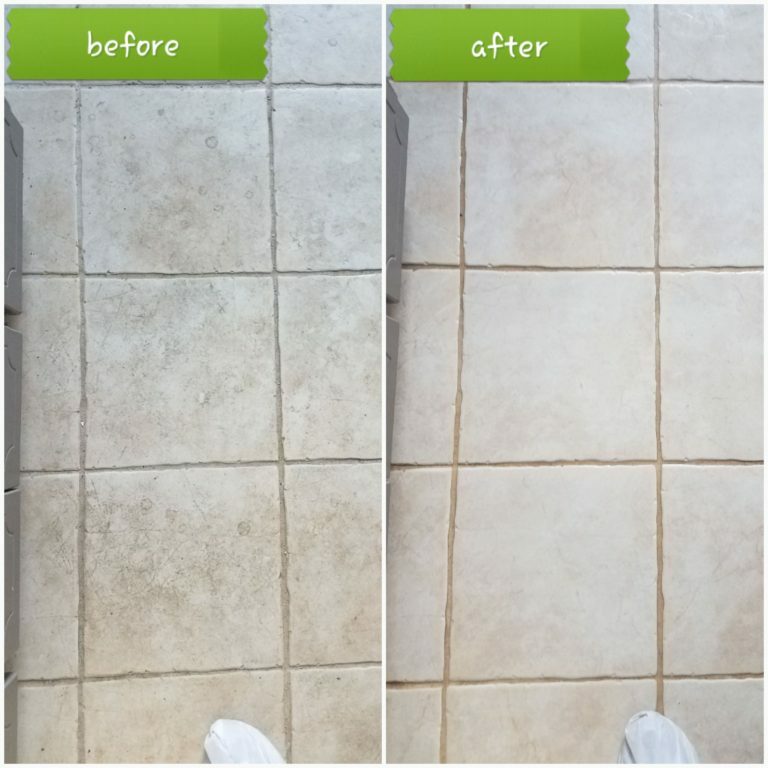 Walk on the carpet and see the results immediately after cleaning! The carpet is going to be clean and dry from the moment we are done cleaning. Forget about returning spots and stains. Forget about soaking wet carpets. 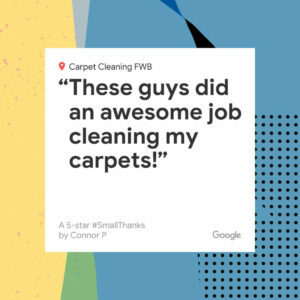 Enjoy the carpet cleaning in Fort Walton Beach. 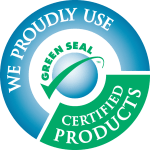 Dry Organic Carpet Cleaning in Fort Walton Beach, FL. 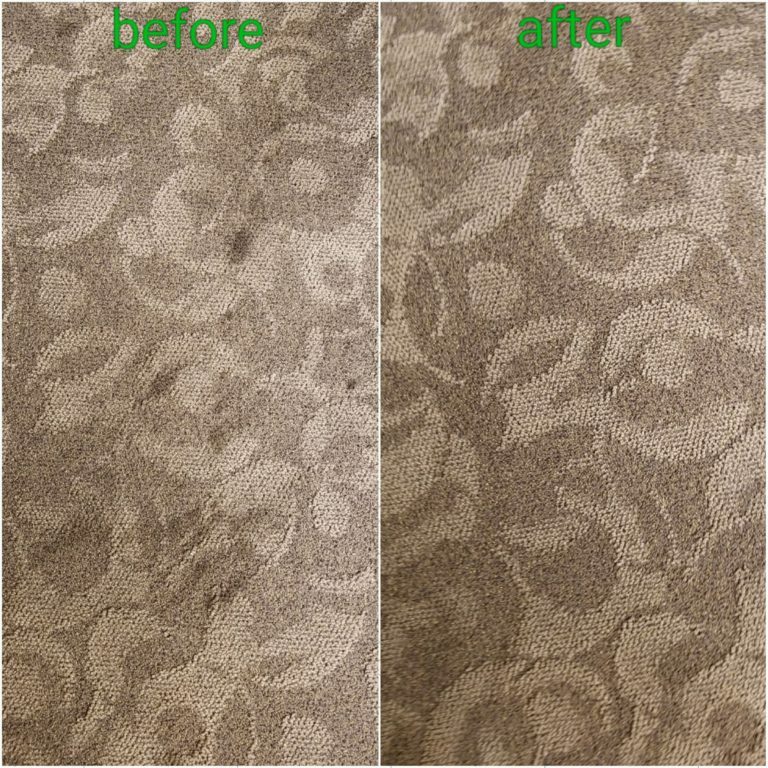 The best way to clean your carpets and get the best results on traffic areas, stains and spots. Carpets stays cleaner for longer. 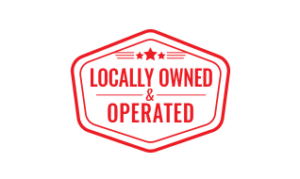 The best Upholstery cleaning in Fort Walton Beach. We can clean any sofas, couches, chairs, ottomans and more. 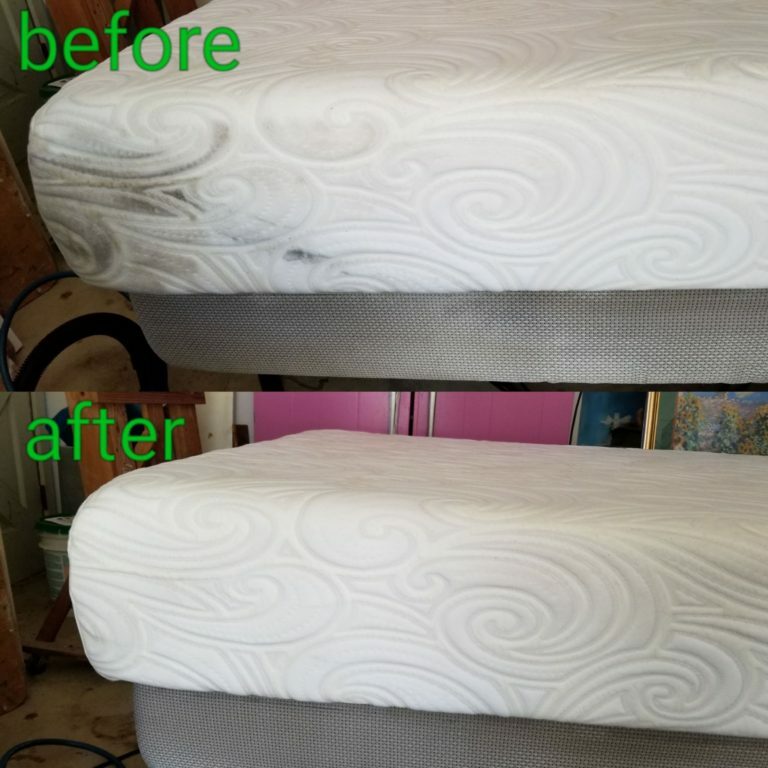 Get the "like new again" results, Today! 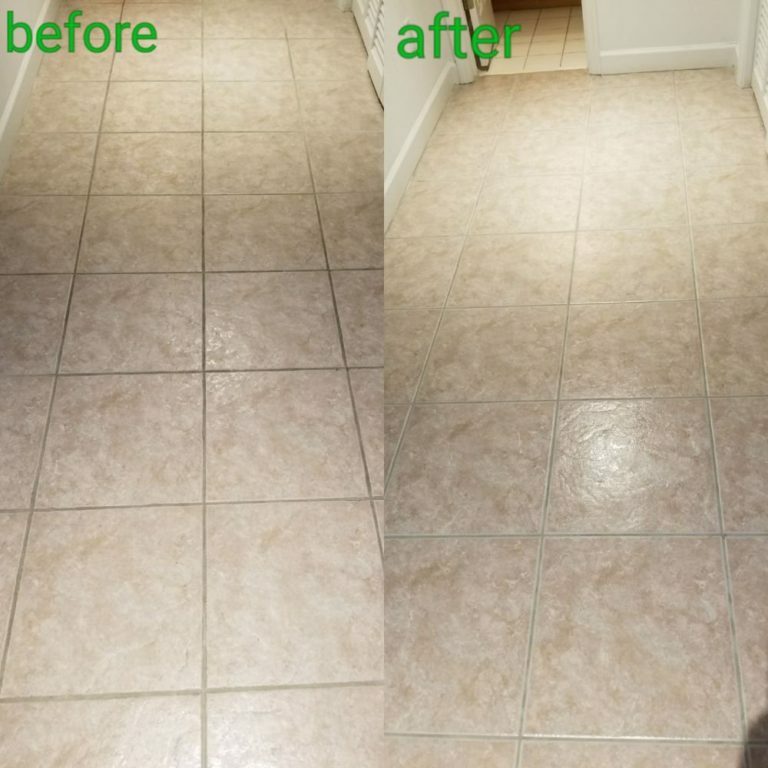 Get your tile and grout looking brand new again in Fort Walton Beach. 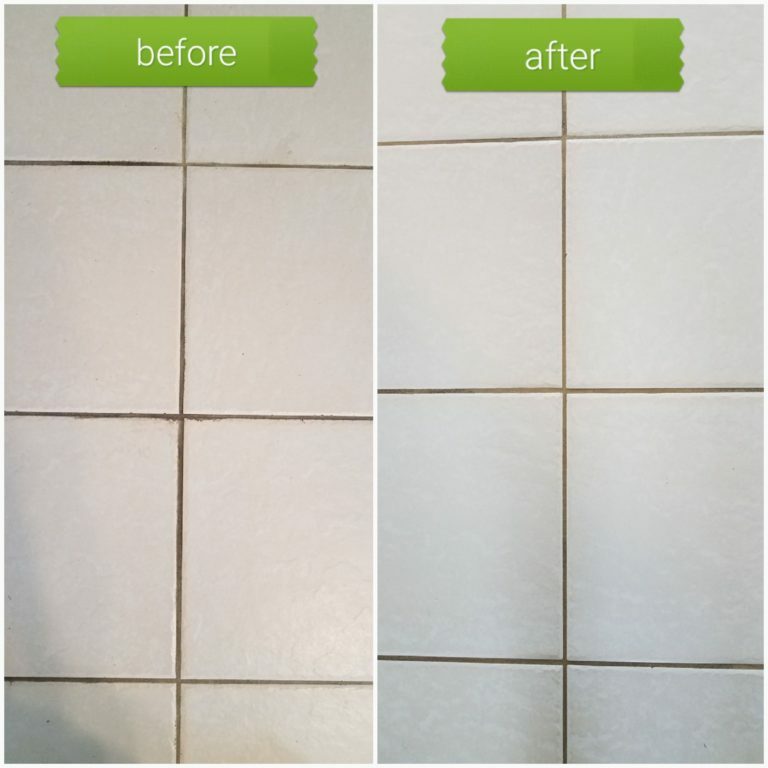 With our professional cleaning, we can clean you tile, marble or stone, so you can enjoy the shiny look of your floors. 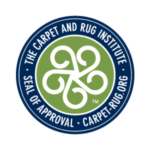 Every area rug needs cleaning, that's why we are prepared to clean every type of shag you have in Fort Walton Beach Florida. From Oriental, Cotton and silk to wool and olefin, we professionally clean every area rug on the market. 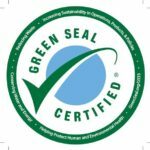 In Carpet Cleaning Fort Walton Beach every technician is IICRC certified. We are prepared in every job to inspect, test and clean the right way any type of carpet, upholstery, tile and grout or area rug. You can rest assured that we are going to get the best result with the safest products. The trusted carpet cleaning in Fort Walton Beach,FL.We are Licenced, Insured, Bonded. 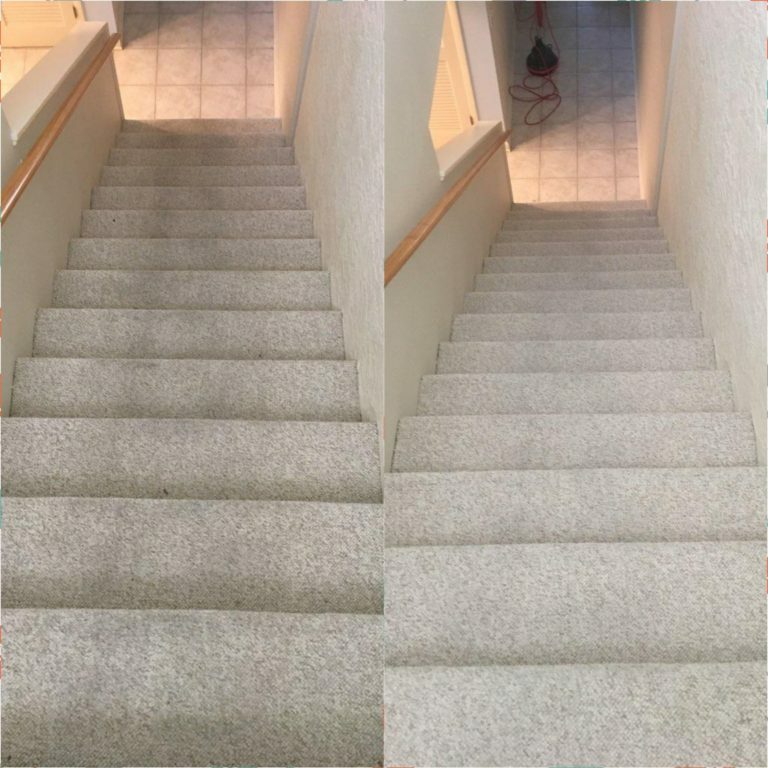 Carpet Cleaning Fort Walton Beach success is directly link to the quality of the carpet cleaning services we deliver. We are wired to roll our sleeves, put our shoe covers and clean. 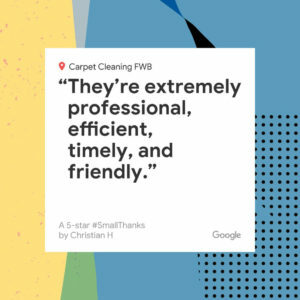 We are extremely responsible to phone calls, we are focused on providing the best carpet cleaning in Fort Walton Beach Florida, and we are trying our best to put you in our schedule for convenient time for you and your business. 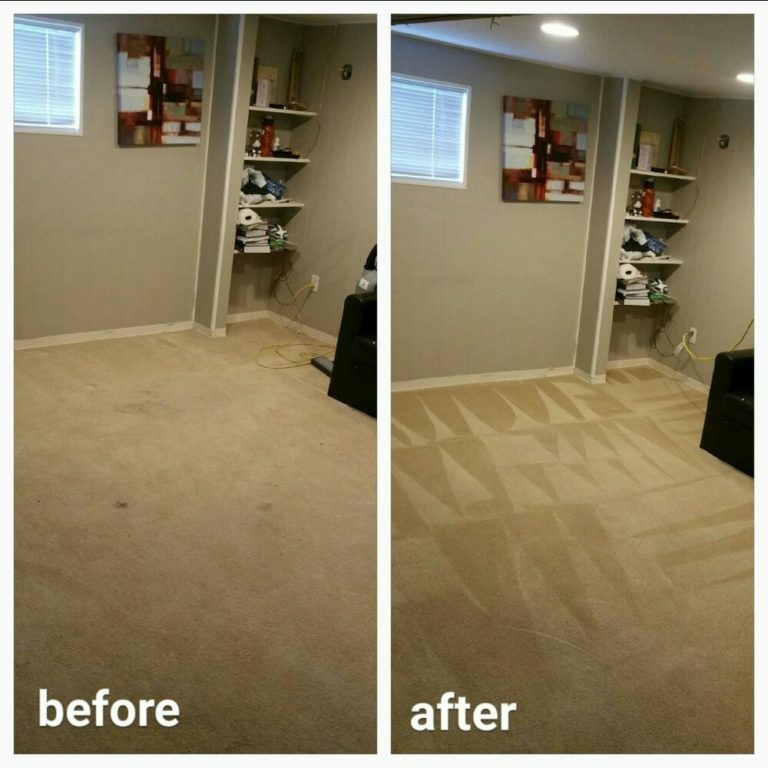 We are the carpet cleaning company in Fort Walton Beach, FL that Guarantees satisfaction. 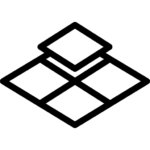 Using the best carpet cleaning methods in the business we can be sure, you are provided with carpet cleaning without worrying about wet carpets, returning stain and spots or allergy reactions. If you are not satisfied, you don't pay. No hassle. No questions asked. We guarantee! Limited time offers. Call today! We cover the surrounding areas. Just give us a call.